I hope you all had an amazing weekend! 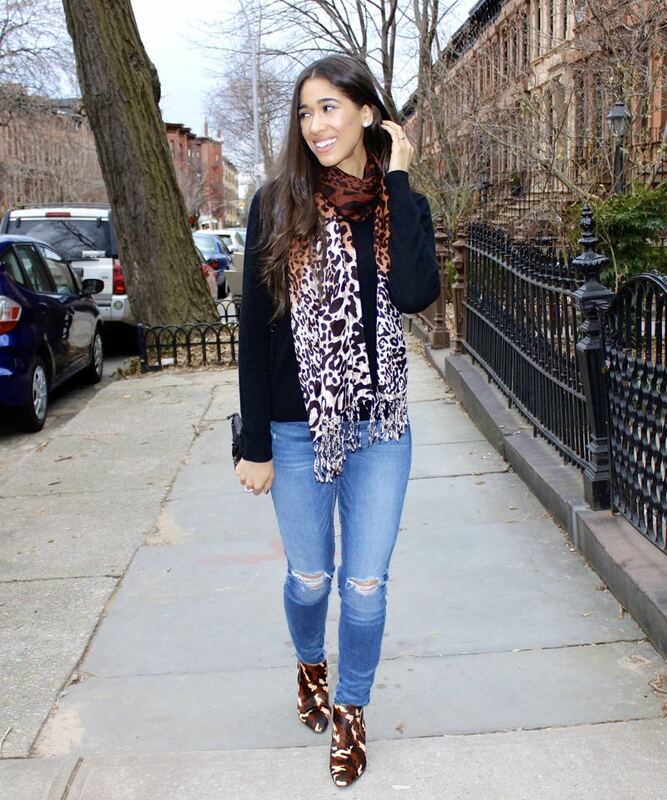 Today's look features a denim mix classic, the Canadian tux also known as denim-on-denim. All things denim is huge this season, which is great because it's something we all have in our wardrobes already and it can be worn in so many different ways, but the most popular trendy way to wear them is either in flared bottoms or with a denim on denim look. While styling flared jeans can certainly be a bit challenging depending on our body shapes and heights, a full on denim look is one that everyone can easily wear! 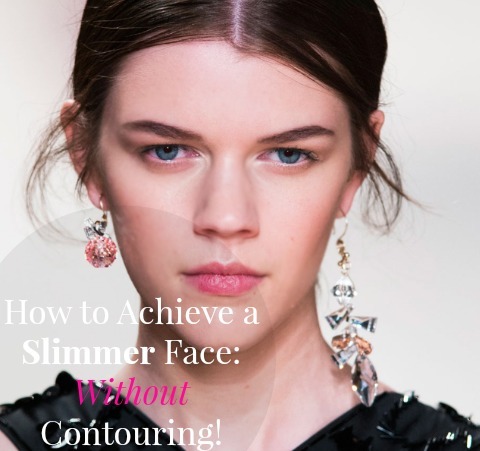 How to Achieve a Slimmer Face Without Contouring! 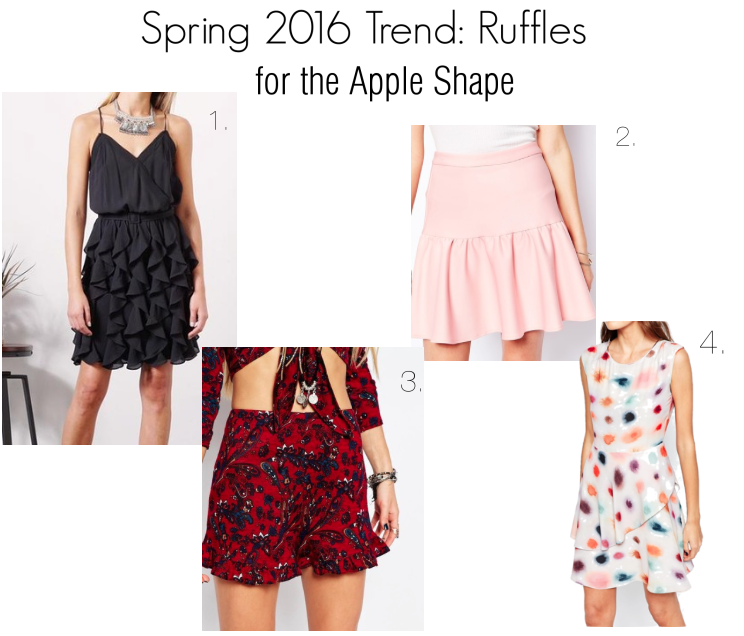 Today's post is another trend report and this time we'll be discussing the ruffle trend! Ruffles were spotted in all forms on the Spring 2016 runways in dresses and tops, as well as off the shoulder and full on sleeves. But how does one wear this romantic trend, while maintaining proportions for a specific body shape? Look no further, I've got you covered with pieces I selected specifically for each of the four main shapes! Hopefully, they will give you inspiration in wearing the trend in a way that will flatter your fabulous figure this season, there is something for everybody! One of this spring's popular trends is all things clear, either it be in lucite jewelry, purses or shoes, the trend seems to be popping up everywhere! But, it's not one we haven't seen before, it was also popular back in the '90s; I just loved my Jelly sandals and had them in nearly every color! Depending on how bold and well, how much you want to reveal (complete see through purses are understandably not for everyone), there is something for everyone to try out. What's your take on this trend, is it something you're interested in trying? Thanks so much for stopping by and I hope you have an amazing day! I hope you all had a wonderful Valentine's Day weekend! For the first time in 10 years of Eddie and I being together, we stood home on Saturday and he made us a delicious dinner and you guys, I prefer it over dinning out any day. First off, everything was cooked perfectly and I'm not just saying that because he's my husband; he really did good!